Return to Ravnica Prices Are Now Live! What do you need to know? 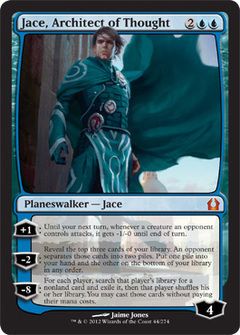 It’s Jace. Boom. Now we get to see what it looks like inside! As one of the shocklands, Overgrown Tomb is useful as well as valuable. 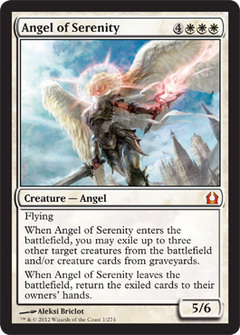 This angel is an unbelievably versatile finishing card. Along with Overgrown Tomb and Hallowed Fountain, Temple Garden is a returning shockland from Ravnica, of only five such shocklands. All five, incidentally, feature impressive art by prolific MTG artist Rob Alexander. Great site, just found about it today i’ll try using it in trades.